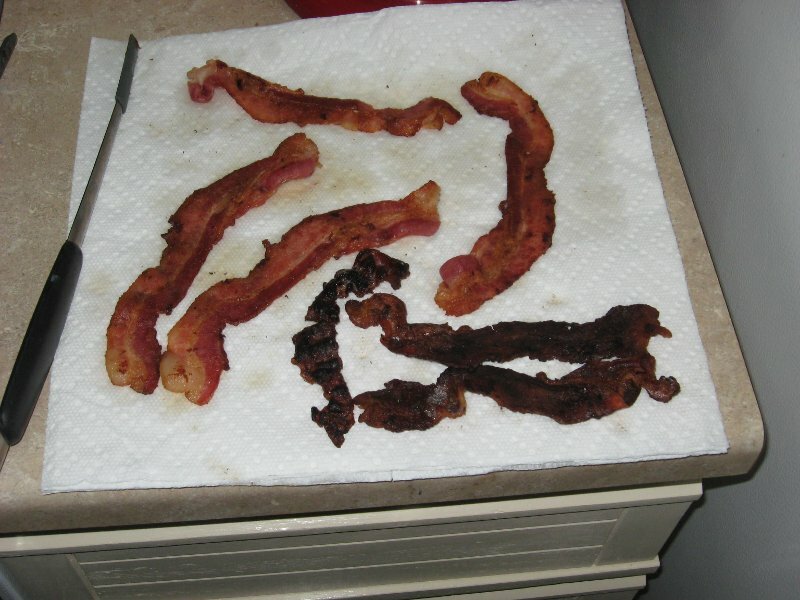 I like my bacon extra crispy! Previous Previous post: It's a Christmas blog! Next Next post: I'm Alive!